GLF Construction Corporation was incorporated in Miami, Florida, in 1993. GLF is an international engineering and construction company, specializing in the areas of heavy civil, marine works, major bridge structures, general contracting, design-build and historical renovation. In doing business with GLF, our clients benefit from a tradition of construction excellence, with domestic and international experience. Since the company’s inception in 1993, safety, quality and innovation have been hallmarks of the GLF philosophy. At GLF, we pride ourselves on a long history of projects delivered on time, of the highest quality and within budget. GLF has an experienced staff providing extensive design, engineering and construction services to both the public and private sectors of the market. 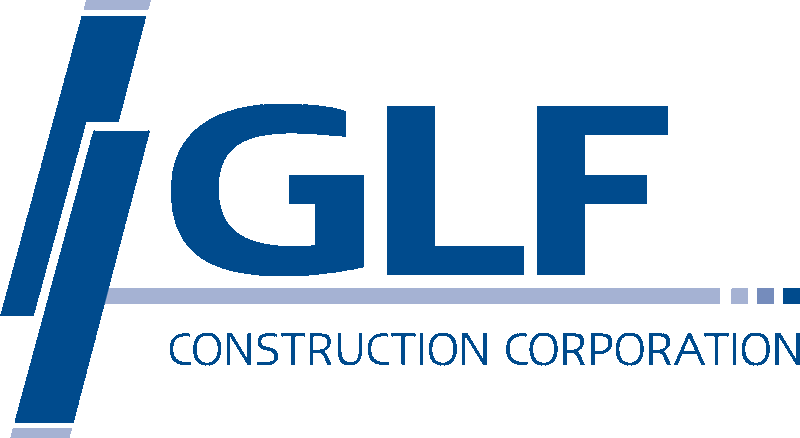 GLF Construction Corporation, with its headquarters in Miami, Florida, was formed to provide services to our clients in the United States, Canada, Central America and the Caribbean. GLF has divisional offices in Orlando, Tampa, Jacksonville, Florida and Hendersonville, North Carolina. Our project managers, engineers and superintendents are well schooled in safety, our primary focus on all projects. In addition to safety, our clients’ priorities are what drive our projects. Concerns for quality, budget and schedule are the main forces behind a successful project. We know that when these objectives are met, it will be a successful project for both the client and GLF Construction Corporation. We look forward to the challenge of continuing to play a leading role in the construction industry here in the United States and abroad.